You are here: Home / Giveaways / Contest Closed Bertolli Olive Oil Giveaway!!!! Now announcing our Bertolli Olive Oil Giveaway! Most of our kitchens would not be complete without a bottle of olive oil. 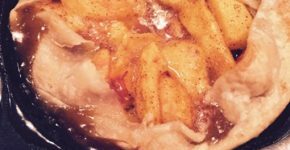 It’s great for marinating, cooking and of course for dipping hot crusty bread! Bertolli is offering a giveaway to one lucky Make Life Special reader! 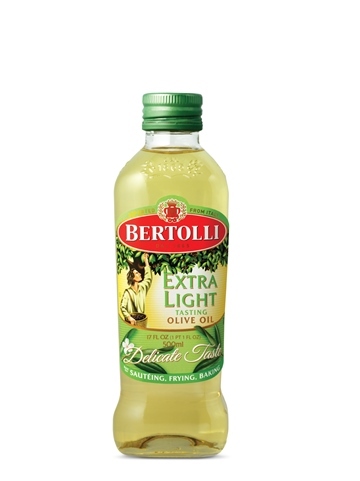 Want to know the differences between Bertolli’s Extra Virgin Olive Oil, Classico Olive Oil and Extra Light Olive Oil? Check out this minute and a half video that explains all about the olive oils and the preferred ways to cook with each one. 1. Tell me how you would use the Bertolli Olive Oil….Just tell me in the comments section below. 2. Subscribe to Make Life special’s daily feed in the “News and Updates” box at the top of this post and then tell me that you did it in the comments section below. 3. Share this giveaway on your FaceBook page, leave the link in the comment box…or tell me you did it. 4. Click the link and become a subscriber to the Make Life Special YouTube Channel : Make Life Special Cooking Channel Tell me you did it in the comment section below. You can enter this giveaway more than once. Goodluck!! Note: Bertolli is sponsoring this giveaway for Make Life Special readers. Thank you! I would use the olive oil to make a mozzarella & tomato salad. How wonderful it would be in my pasta and in salad. Im growing basil so I would whip up some awesome pesto! I’d use it in salads, pasta dishes, etc. Wow! These are all wonderful comments. Thank you to all who have participated and to Vickie for coordinating this giveaway. Much success to you in the kitchen and happiness among friends and family at your table. I would use it to bake some brownies, saute vegetables and dip my homemade sourdough bread. I get your newsletter at jefflammers@rocketmail.com. I like Bertolli on Facebook. 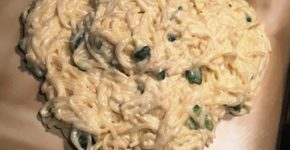 I use Bertolli to make hummus, sautee veggies and so much more! I would drizzle it over mozzarella and tomatoes.